Recently, adidas extended its partnership with Chelsea. The deal is worth $510 million for the next 10 years. With a very cluttered Premier League market, adidas secures a strong and valuable asset. Quality vs quantity. 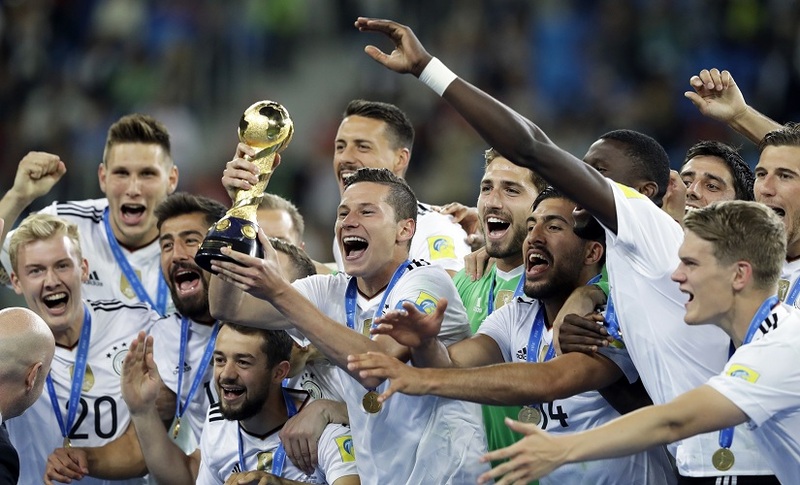 World Cup 2014 is around the corner, and adidas as the official Sponsor, Supplier and Licensee of the event communicates strongly its leadership in football. The 3-stripes target €2 billion in sales in the football category in 2014, and focus on the several marketing segments. Samsung, shirt sponsor of Chelsea Football Club, has launched a campaign aimed at encouraging 9 to 13 year-olds to train ‘The Chelsea Way’, as part of a global campaign that will see club coaches travel to eight countries around the world, selecting the most promising young players to attend a training camp at the club. Chelsea FC plc announced a profit of £1.4 million for the first time in Roman Abramovich tenure as owner of the Premier League club. The figures, for the year ending 30th June 2012, showed a record group turnover of £255.7 million, making Chelsea the fifth largest club in Europe in terms of revenue. UEFA has issued its UEFA Champions League revenue distribution system for the forthcoming campaign. The estimated gross commercial revenue from the UEFA Champions League and the UEFA Super Cup is €1.34bn.